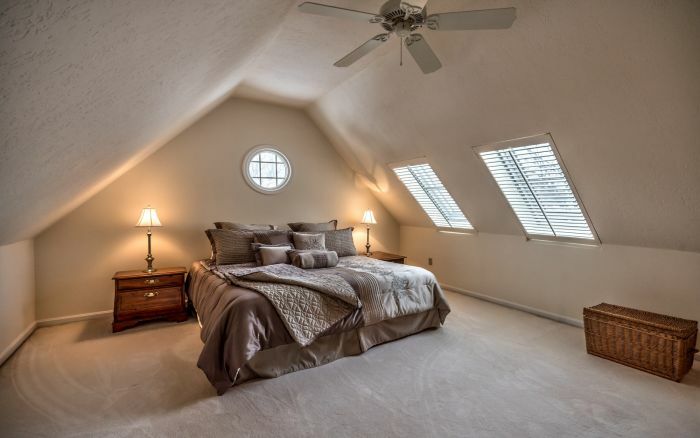 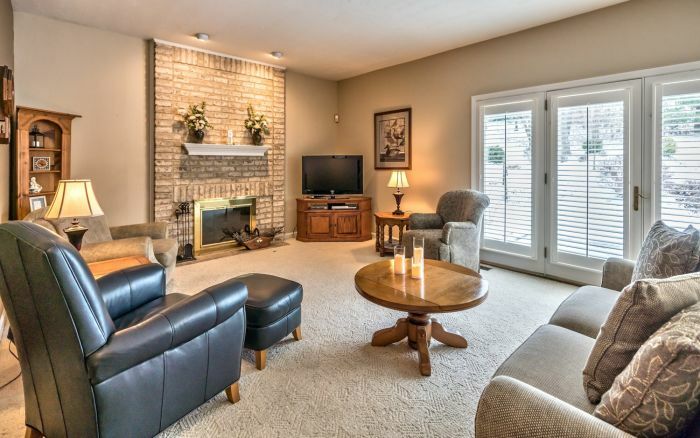 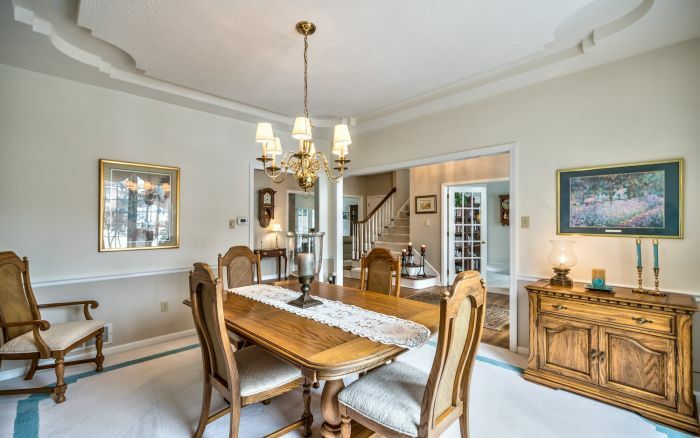 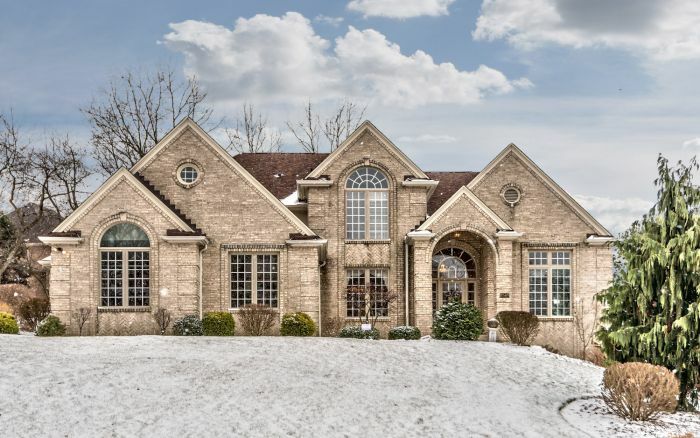 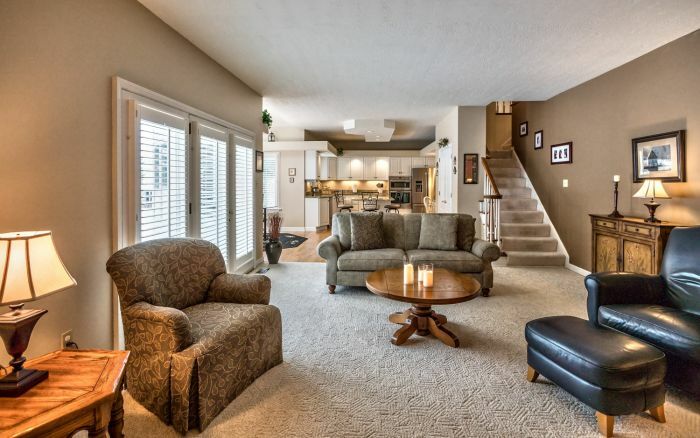 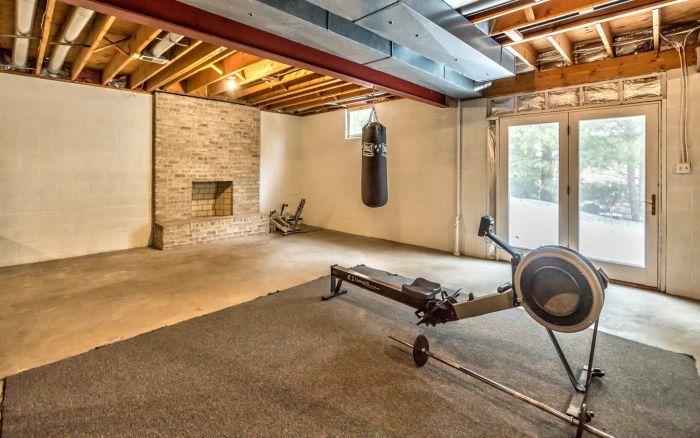 This all brick four bedroom Provincial in Franklin Park is sure to impress. 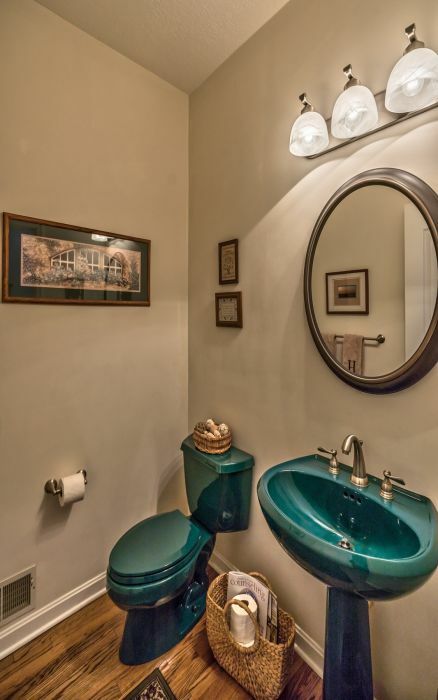 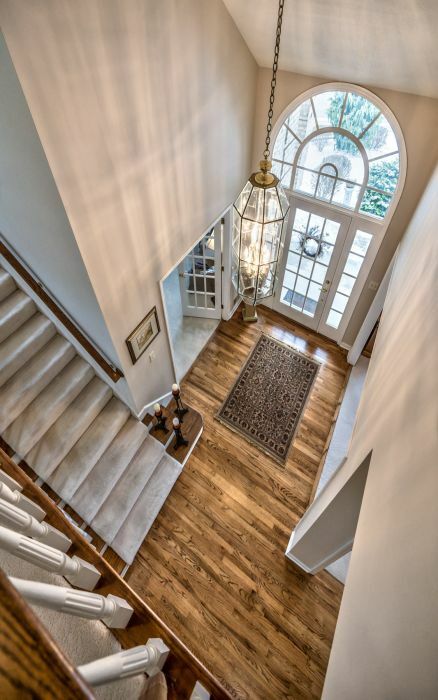 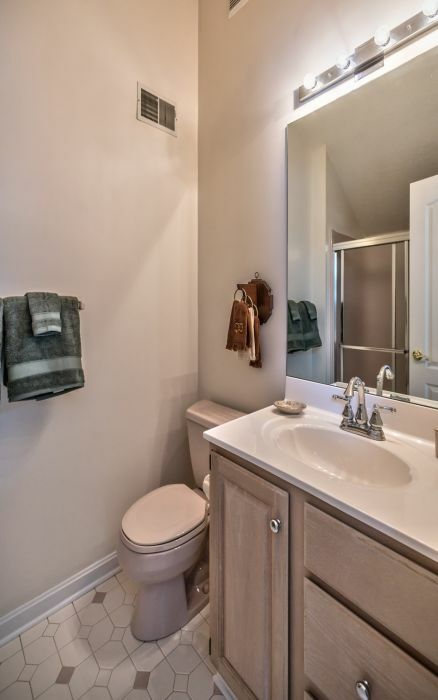 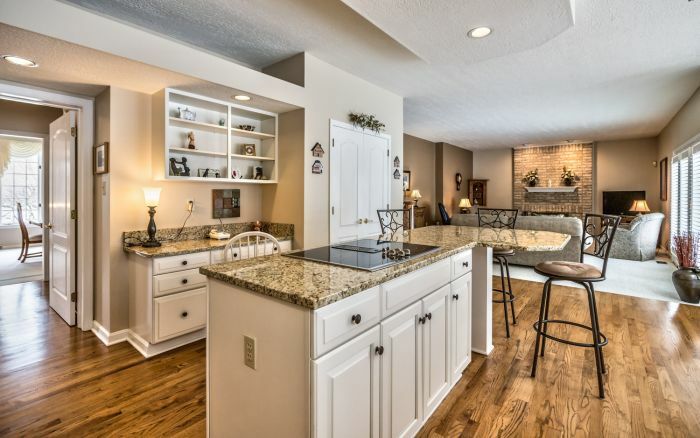 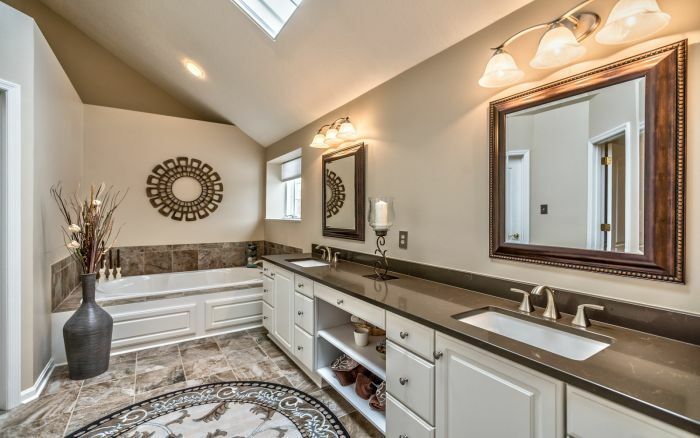 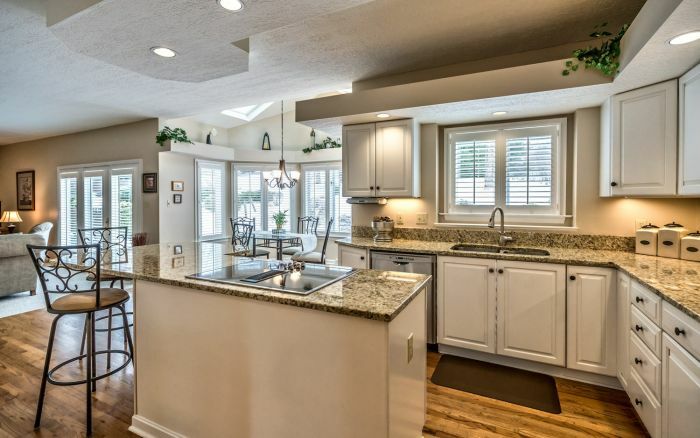 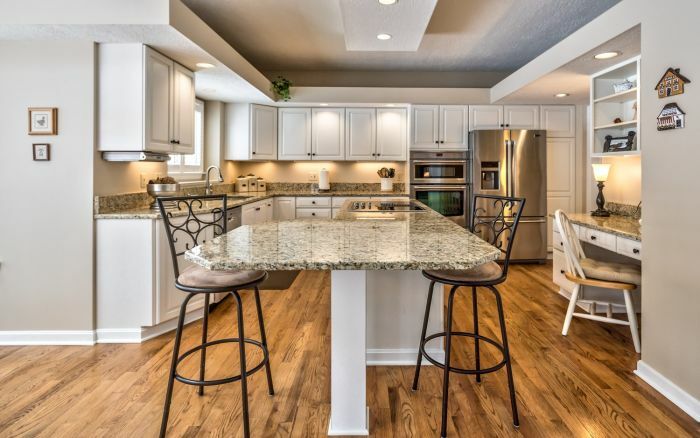 From hardwood floors to granite counters, this property is full of striking features and attention to detail. 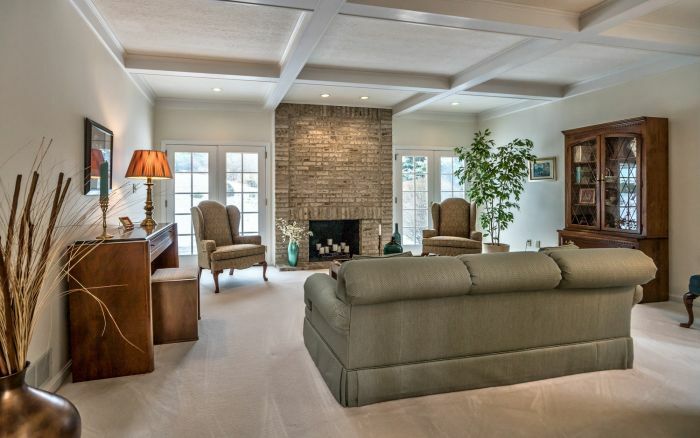 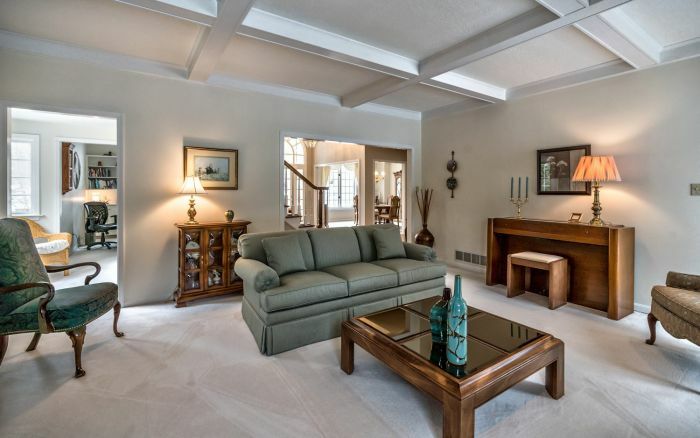 The formal living room is distinguished by its fireplace and coffered ceiling. 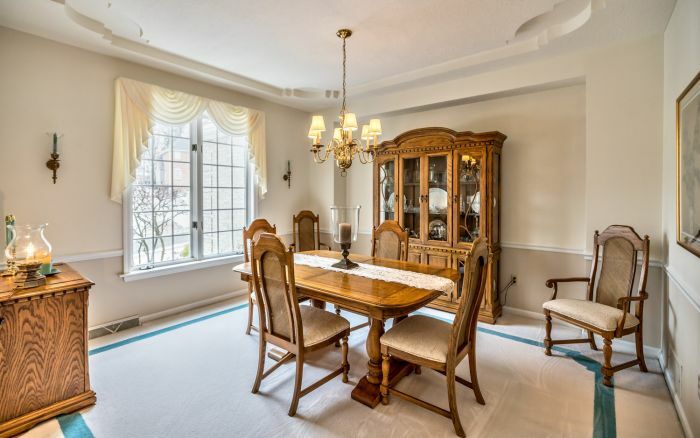 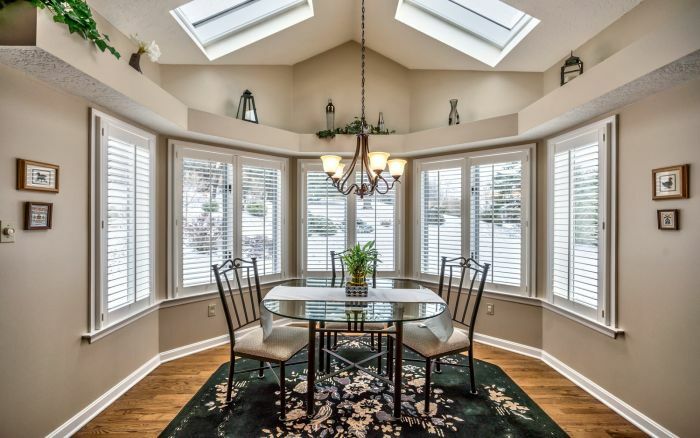 A tray ceiling crowns the dining room where elegance dominates. 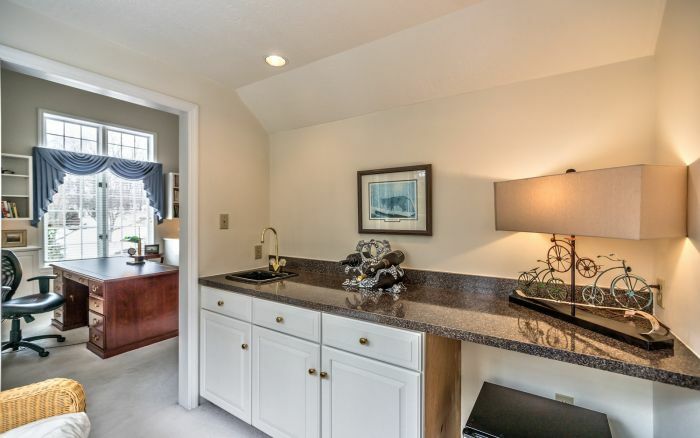 A walk thru wet bar provides the ultimate in convenience. 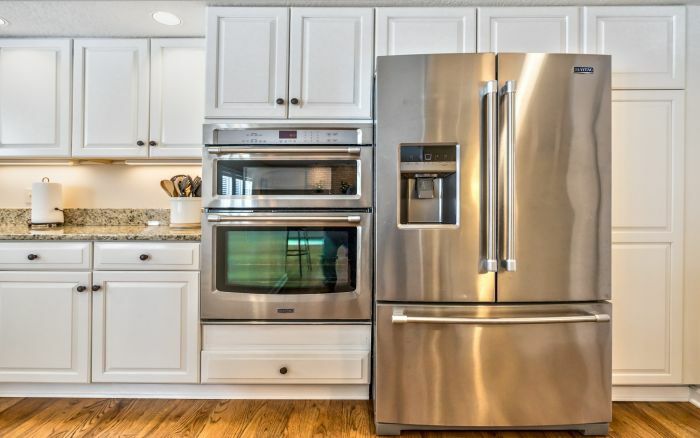 Among the beautiful features of the gourmet kitchen are newer stainless appliances and octagonal breakfast area. 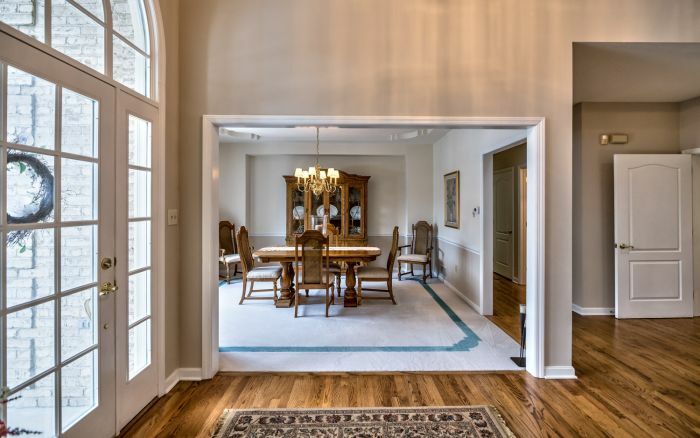 Glass doors open from the family room with fireplace to the ornately landscaped yard. 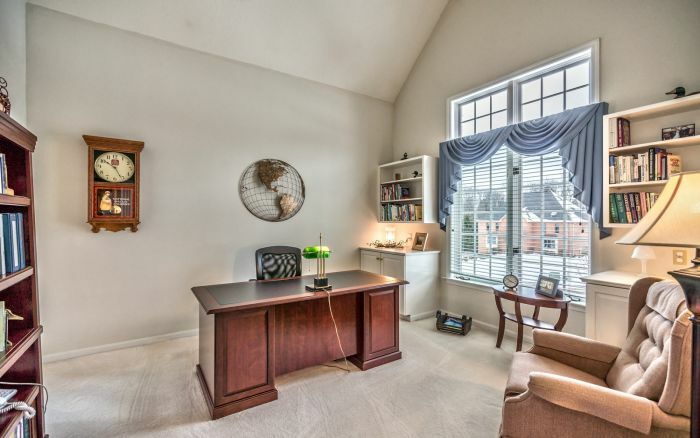 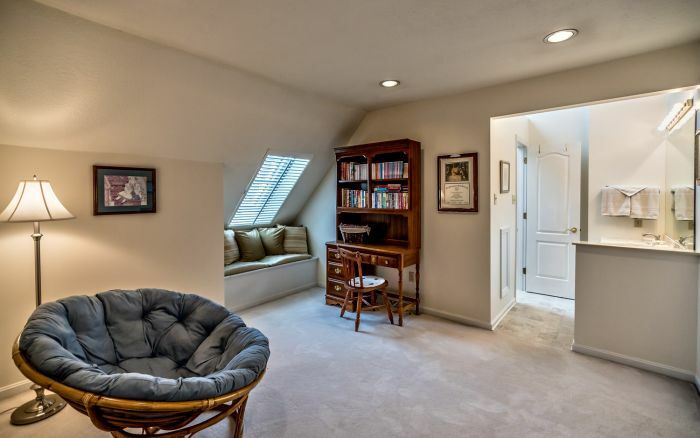 Adorned with a cathedral ceiling and built-in cabinetry, the den is ready for the at-home office. 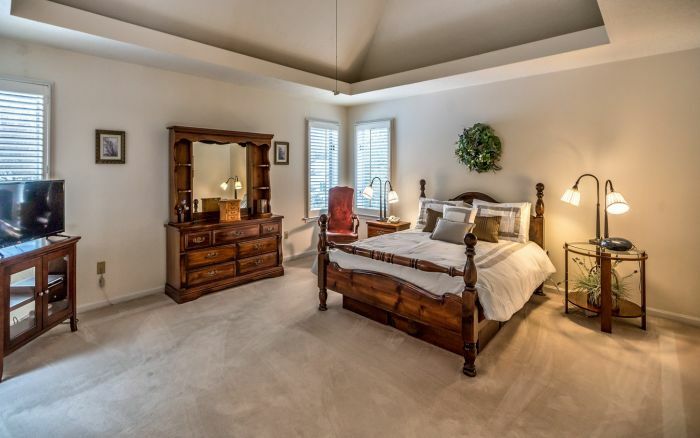 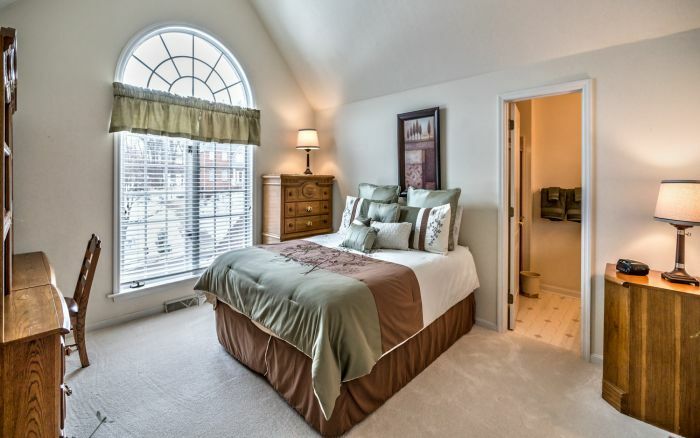 Double doors lead to the romantic master suite boasting a newly remodeled luxe bath. 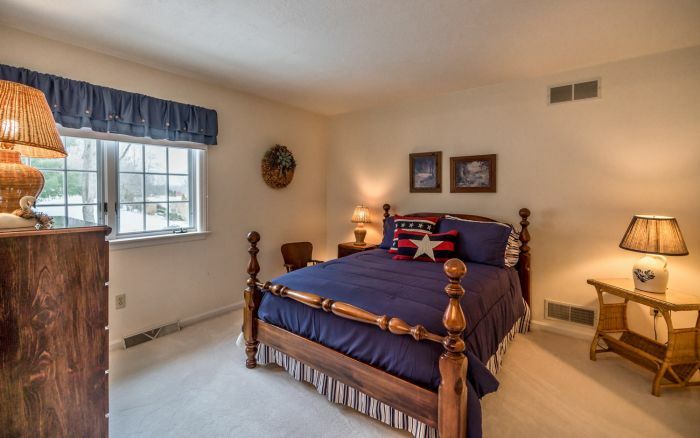 A junior suite, Jack and Jill Bath and two room bedroom suite complete the spacious second floor. 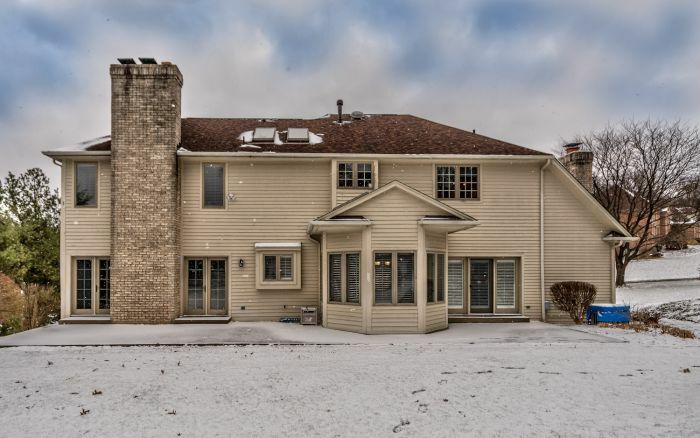 Other notable highlights include a main level laundry, three car attached garage, rear staircase, newer roof and walk out basement. 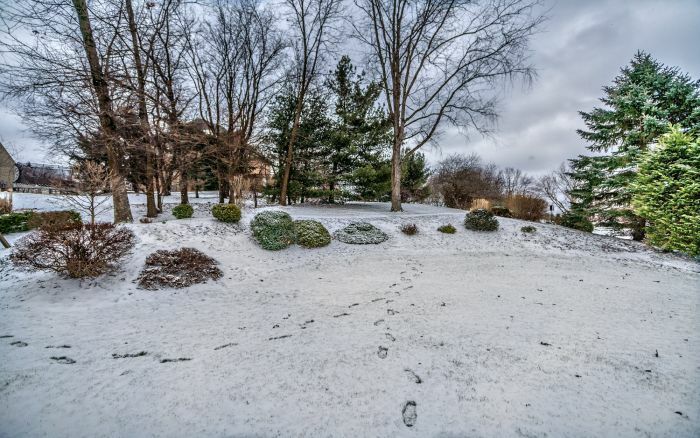 Rarely does a property of this caliber come to market, representing an opportunity to own the best in the Briarwood neighborhood enhanced by winding sidewalks. 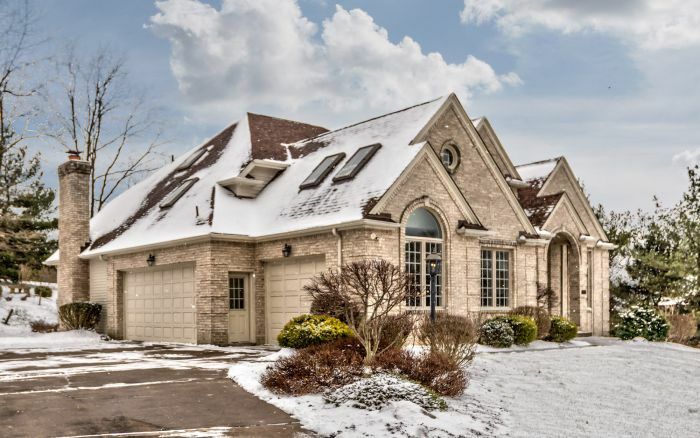 With top-ranked North Allegheny Schools nearby, the Franklin Park locale occupies a spot close to health, retail, dining and recreational facilities. 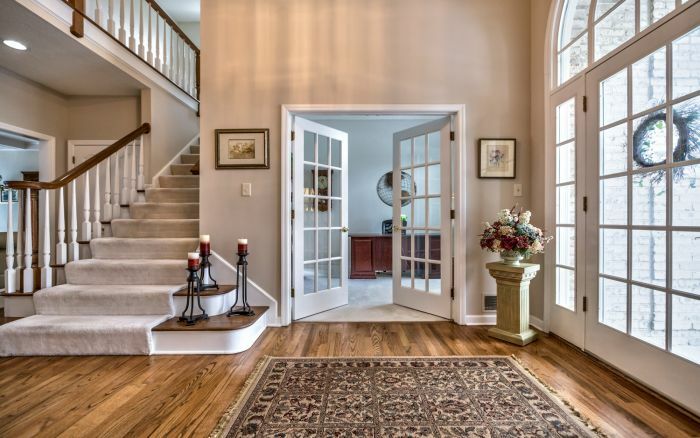 Proximate highways ensure ease for both local and regional travel.